I feel your pain! I have decided to stick with soy. Silk lite is my favorite at the moment. I just drink less of it. I think I only buy one 1/2 gallon a month. It has helped that I kicked my cereal jones. 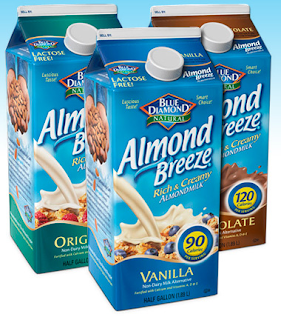 I would rather drink less of something that taste good to me than lots of something that I don't like so much...such as almond milk. I haven't tried rice or hemp but after the almond milk thing, I am afraid to. I don't think soy is bad in moderation. Also, people think they need more protein than they really do. That is awesome news about the job! !